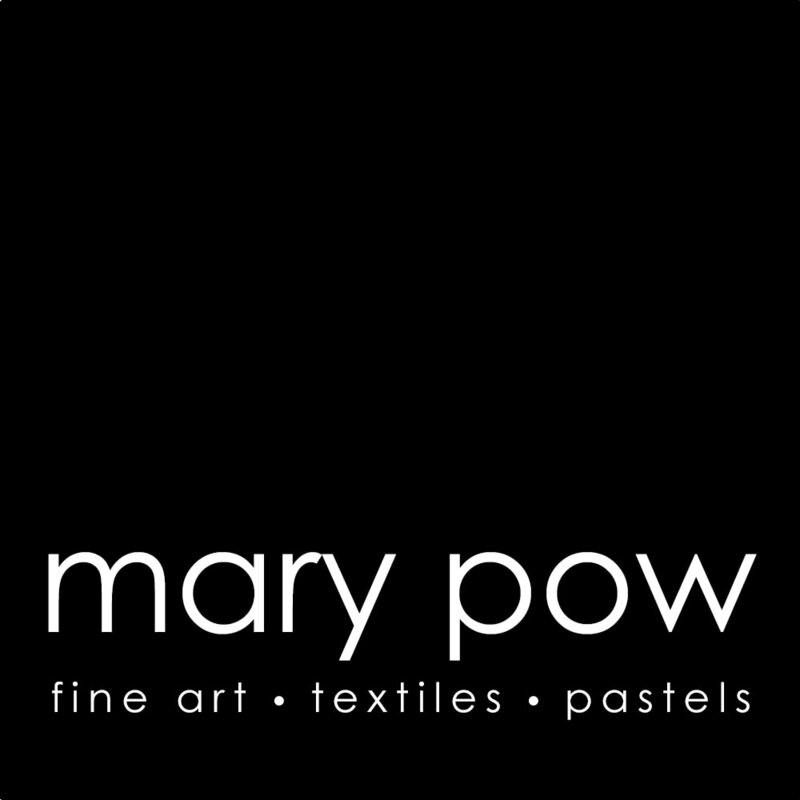 ​​Mary Pow is an artist and designer based in Minneapolis, Minnesota. 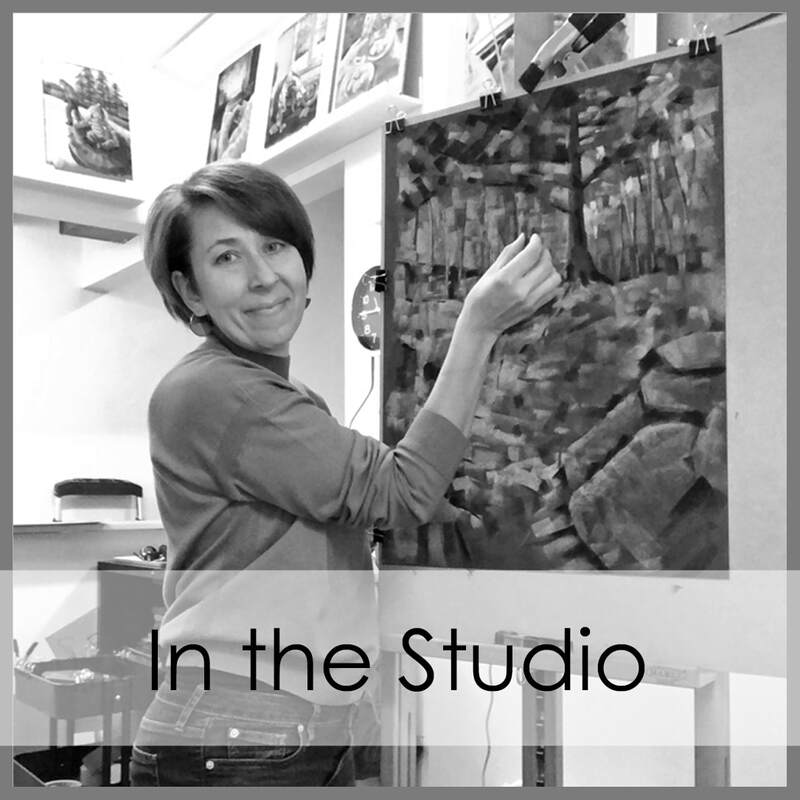 Formally educated in architecture, Mary has been working with textiles since 2010 and is also currently exploring drawing and painting with pastels. 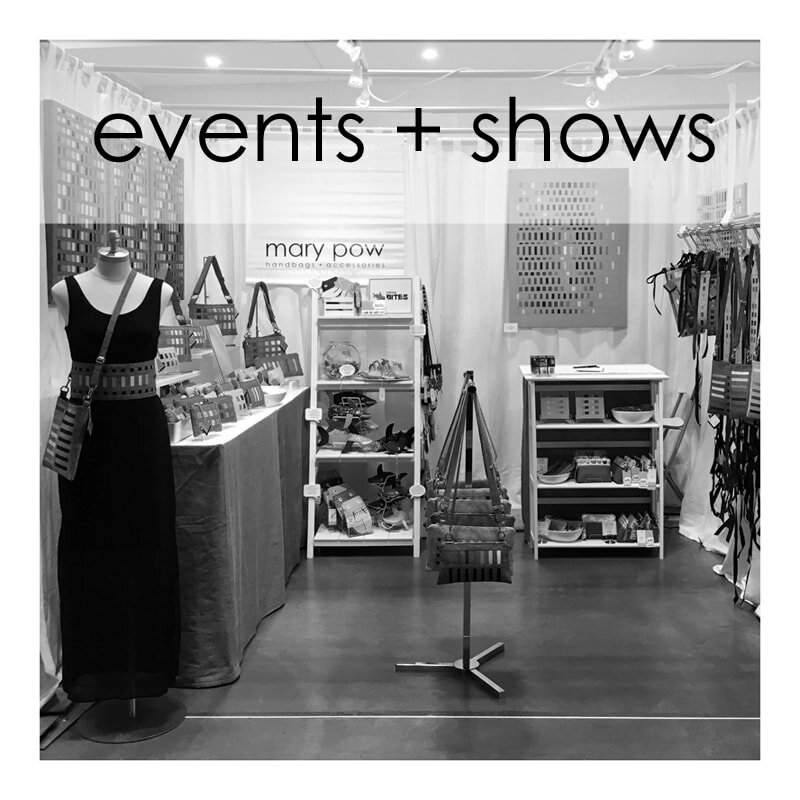 ​Using her design and sewing skills, Mary crafts modern handbags, accessories, and textile wall art, with linen and cotton fabrics. 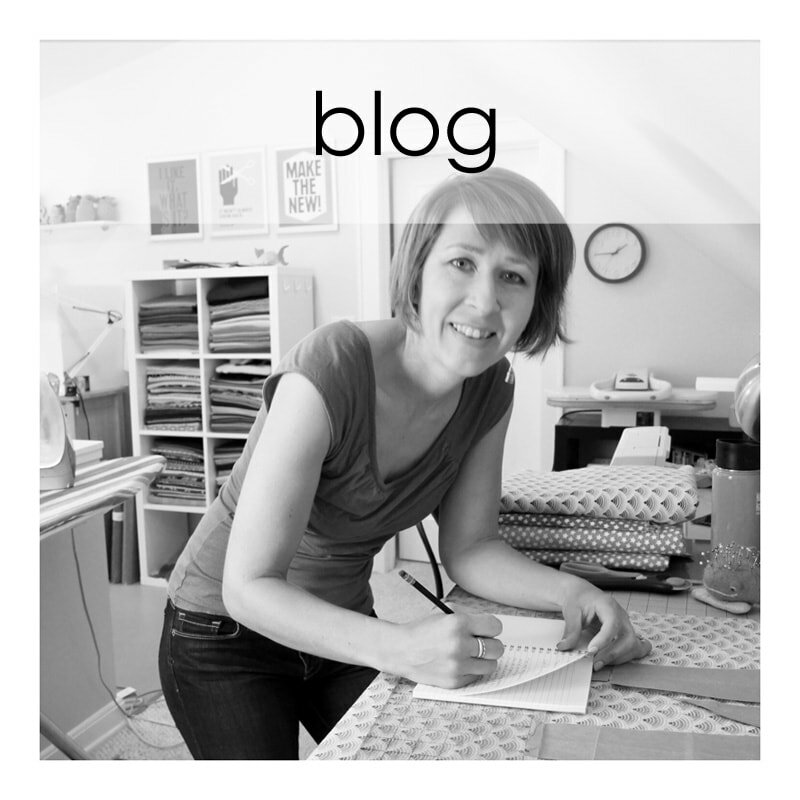 Under the name MinneBites, Mary creates a line of whimsical bags and cases. ​Additionally, her ferociously fun MinneBites pencil cases in shapes such as sharks and bugs are well loved throughout the world. They have been featured on websites such as Buzzfeed, Real Simple, and Apartment Therapy, as well as in magazines such as Us Weekly.